What once was seen as one of the poorest areas in London, Stockwell has certainly seen a positive change in recent times. It’s still close to the centre, but offers the lower rent which appeals to the young professionals. 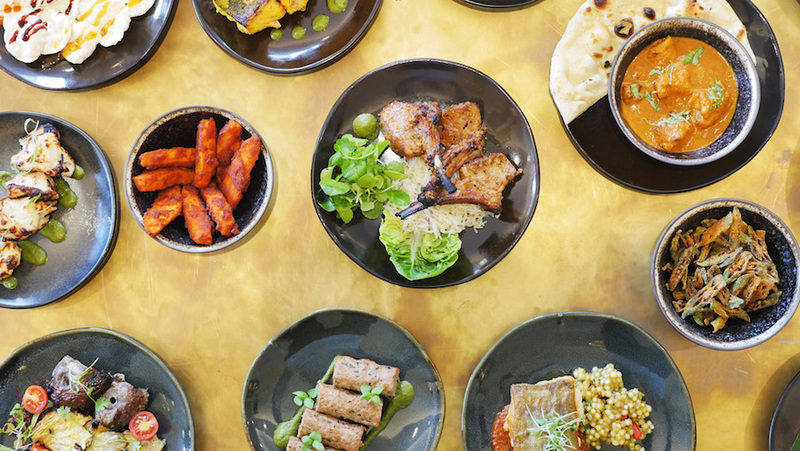 There’s still plenty to do in Stockwell, and with it having a strong Portuguese community, you won’t be short of seafood in the area. 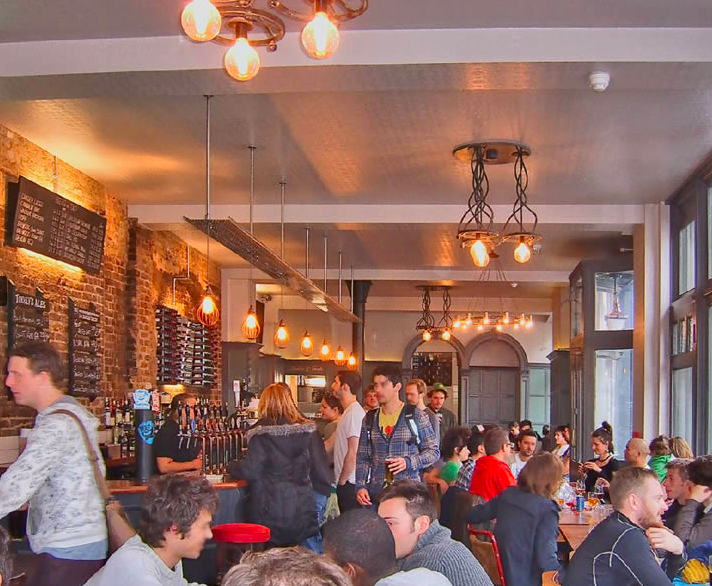 You’ll also find an array of restaurants, cafes and bars to choose from, and with it being nestled between Brixton and Clapham, nightlife isn’t an issue. But whilst Stockwell's neighbours manage to overlook Stockwell itself, we advise giving a little time and love to this area, and you may find yourself favouring it to Brixton and Clapham. Indian food and craft beer - what more do you want in life? 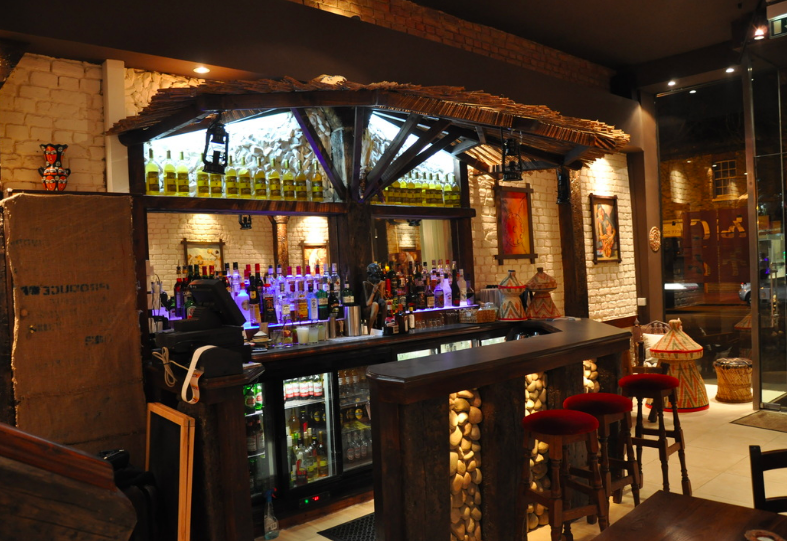 Adulis pride themselves on serving up good food and offering a truly Eritrean experience. They know their stuff! Open mic night, comfort food and a warm atmosphere. This place is a must. Do you have a recommended spot in Stockwell? Contact us on hello@idealflatmate.co.uk to let us know! 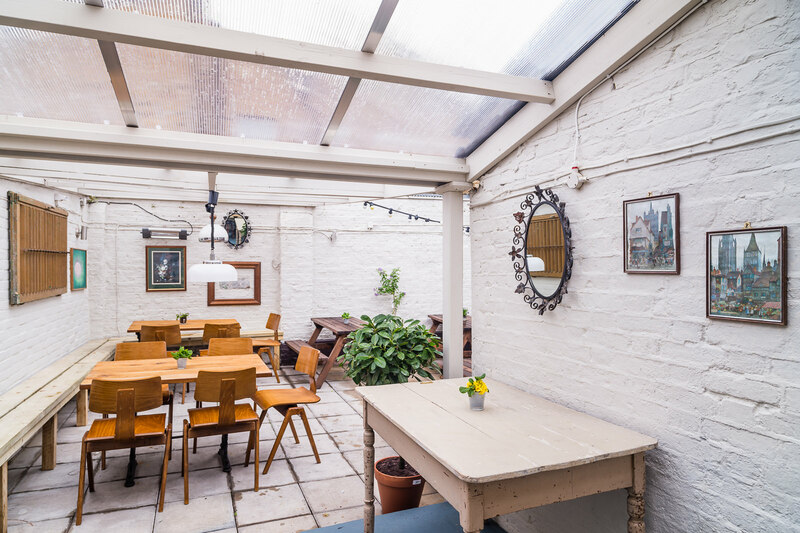 Take a look at the available rooms we have in Stockwell. These flatmates looking for a room in Stockwell. Are they your potential new flatmates?